What gonna happen if doctor while operating someone do a mistake and do not work attentively ? What gonna happen if a driver do not focus on drive ? What gonna happen if pilot or captain of a plane/or aircraft do not focus? What gonna happen if an architecture do not focus on building base and they raise a building and miss something in base? There are so many whats gonna happen if you miss the attention in day to day jobs and our duties. Similarly what gonna happen if you do not listen your boss attentively and look somewhere else and talk to him ? When we stand before ALLAH ALMIGHTY with understanding our every bit of the concept of ALLAH and ALLAH existence and MIGHT. 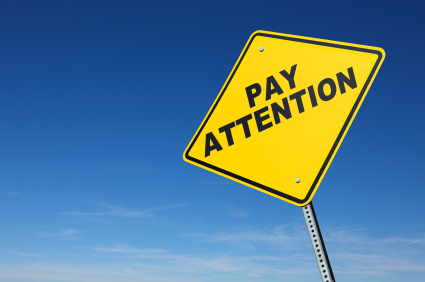 How we can loss our focus and attention? How we can not focus to HIM rather thinking other things? How we do not focus the way we are suppose and should be ? Our dress and directions and tidy are all important but the fact is when we be bow our existence to ALLAH that is the demand of prayer. This is the way to stand before the Owner of all universes and creatures. Not people and not what others thing but focus and attention with understanding of ALLAH. I pray and seek from ALLAH to the path and understanding and faith and believe for us and for all of us. When we leave all our matters to ALLAH with Faith. ALLAH will take care of all our matters and issue in best way because ALLAH is best Caring and Wiser and Owner of ALL. Learning knowledge as equally necessary as to re-share to people around as this is the very first right of the knowledge to share among people for the more betterment and understanding among people. and re-sharing bring more improvement and re-define the first thought and with collective effort of people the very first idea get more effective with the collective effort and help of minds from around the world. Stay Blessed all.